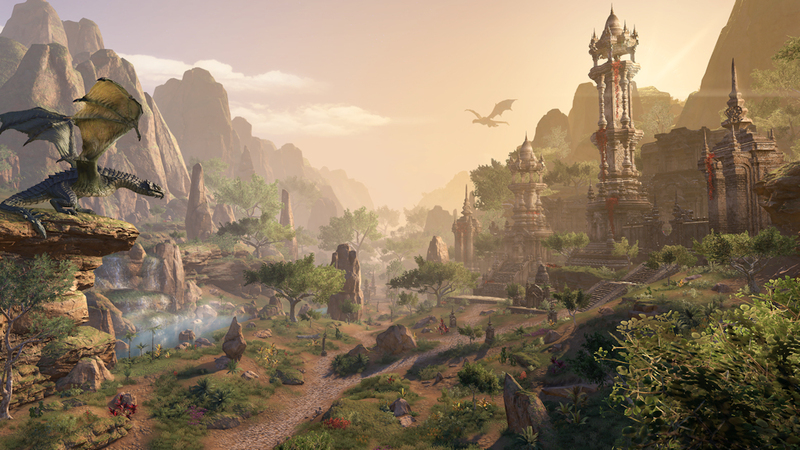 ZeniMax has just revealed that Elsweyr, homeland of the Khajiit, is indeed Elder Scrolls Online’s next chapter. The devs kicked off their stream with a teaser and the cinematic (the second part of which will be held back for E3, the first part of which is below). 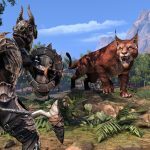 Players will be aiding the Khajiit across the three-biome (desert, savanna, jungle) province as they deal with both dragons and the invading Imperial army. 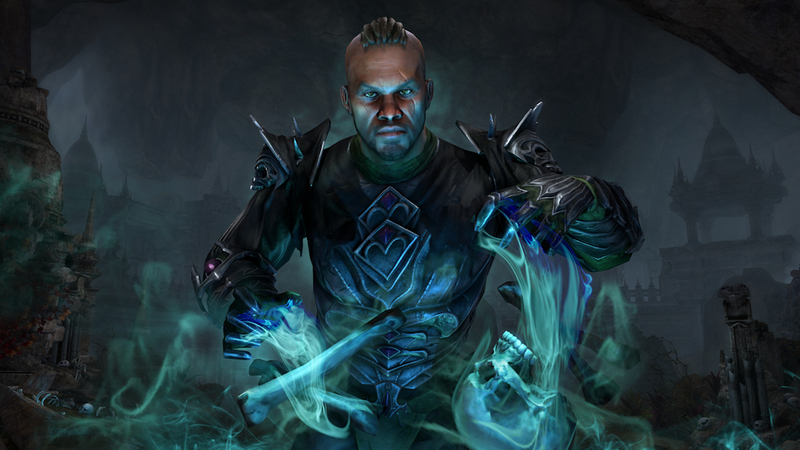 Plus, the Necromancer class is on the way, and as any Elder Scrolls fan knows, necromancy is actually against the law across the Empire, so Necromancers will have to be careful practicing their skills inside towns lest they run afoul of the game’s elaborate justice system. Turns out people aren’t that happy about your messing with corpses! 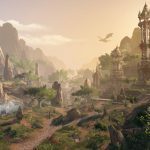 Chapter-goers should also expect the Sunspire 12-man raid (focused entirely on dragons), multiple dungeons, a big update for PvP and Cyrodiil that turns the map into its own campaign, and of course the traditional 30-hour main questline plus side quests. 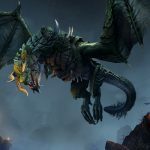 Fans of dragons infesting Skyrim will feel right at home in this year’s updates, as the game will introduce Kaalgrontiid and other winged menaces as part of a interconnected story that is as previously teased intended to bind together all of the planned DLC and the chapter for the pending year. 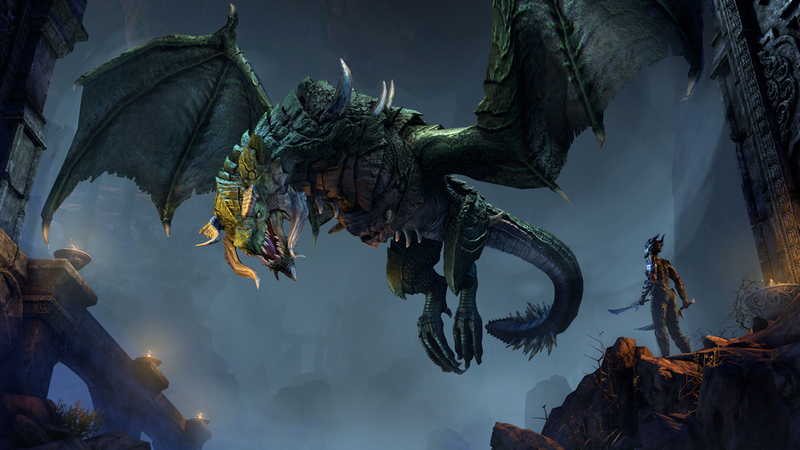 (However, as Rich Lambert notes, dragons aren’t gonna be so easily shouted down in this version of the game.) 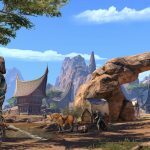 Overall, ZeniMax says Elsweyr has more content than Morrowind and Summerset, though the “size and scope” is more akin to Summerset (which won MOP’s own award for best MMO expansion in 2018). 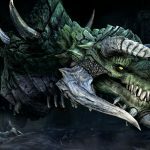 We already know the game’s next DLC too: It’s called Wrathstone, and it’ll be here in February to kick off the Season of the Dragon. 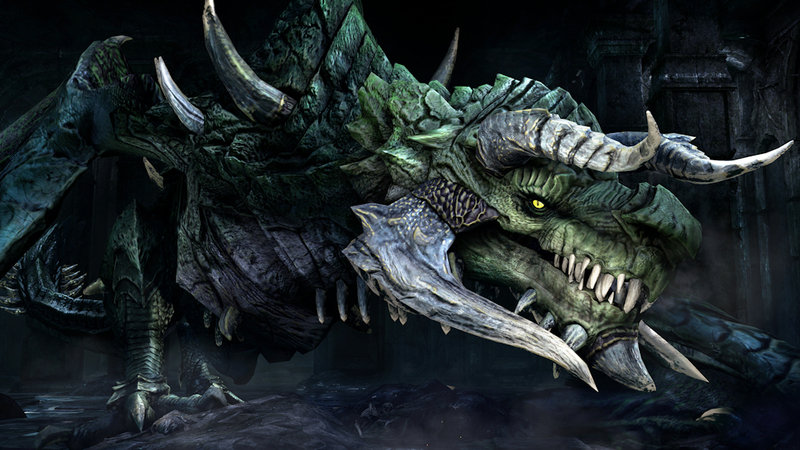 In addition to Wrathstone and Elsweyr, we’ll see two other DLC in 2019: a dungeon pack in Q3 and a story DLC in Q4 (more like Mirkmire – expect more at E3). 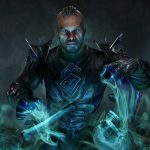 Wrathstone will be on the PTS next week; expect a new zone guide feature to help people figure out what they can do next and improvements to the guild trader. 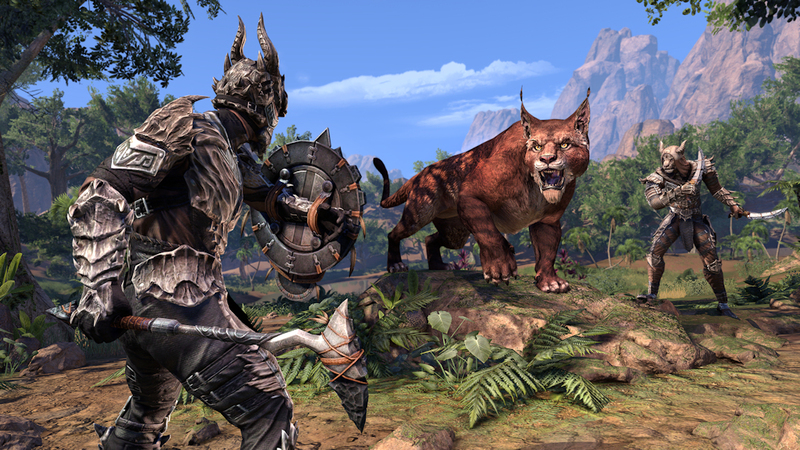 Release for Elsweyr itself is set for June 4th on PC and console, though as usual you’ll get in early on PC if you preorder; that headstart begins on May 20th. 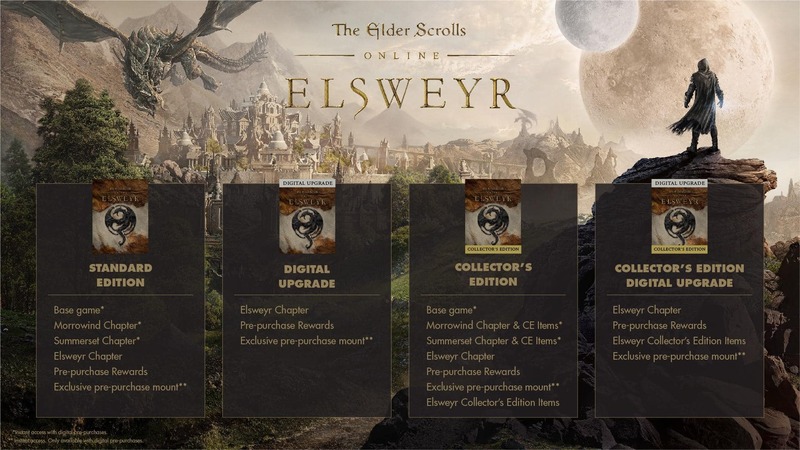 Worth noting is that ESO’s chapters are set up such that you can play through them as a total newbie and without purchasing the other two chapters or any of the DLC. Preorders are live now and include the usual assortment of goodies depending on which tier you choose. The digital standard edition for a total newcomer, mind you, runs $59.99, though the upgrade is only 40 bucks if you already own the base game. Today’s the day, folks! 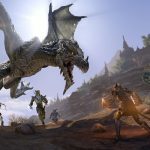 ZeniMax is about to reveal its Elder Scrolls Online 2019 plans and next chapter on its official stream today. Whether you’ve been spoilered on what it all entails or have been content with merely hype and speculation up until now, you’re getting the official word today. (But seriously, they’ve been laying the spoilers on super thick! They deleted it, but it was this.) We’ll be updating this post as announcements are made – join us in the comments as we watch! Redguard necromancers, everyone! Redguard necromancers! Damn them. 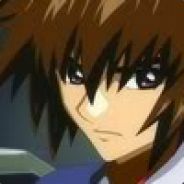 I might be interested in playing a Necro, but I need to see some gameplay of it first. It only took 5 years to add a feature that should have been in since day 1. 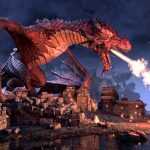 Not at all excited for this, more of the same from zenimax. 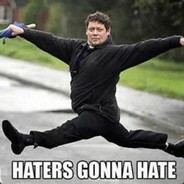 Release new content instead of fixing neglected aspects of the game like a combat rework that fixes animation canceling or a global auction house, instead of having to join 5 guilds and sort through all of them and risk being kicked from them due to strict trading requirements. Updates to neglected classes and builds, better optimization, less lag ( will have to wait and see if putting ic on their own servers will actually help the state the cryodiil is in). I seriously doubt it at this point. 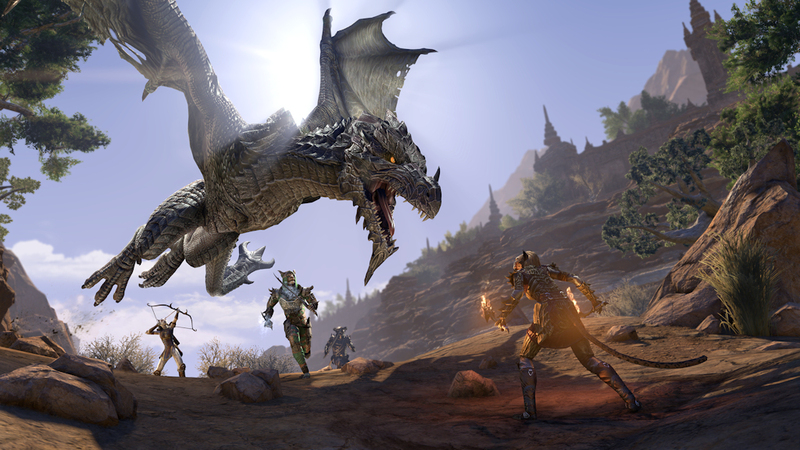 Eso dips its toes into everything and doesn’t excel at any particular thing because it wants to please everyone and in doing so fails to met the standards many of us have come to expect in the mmorpg genre. Awesome. I’m all in. 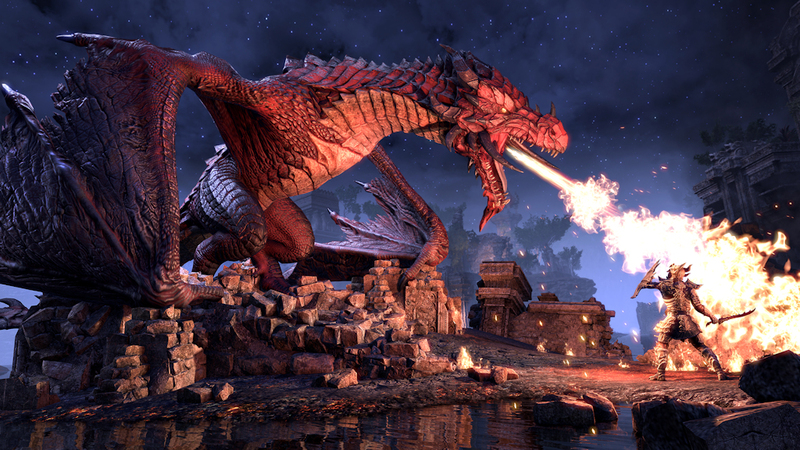 Another reason I’m glad I’m in ESO right now. It was the combined power of all the tablets being reunited that let the dragons loose, and you journalists just couldn’t help yourselves. Do you know what you’ve done? Though this one feels bad for all those that have to suffer due to the foolishness of the journalists, in part this one feels happy for the challenge. 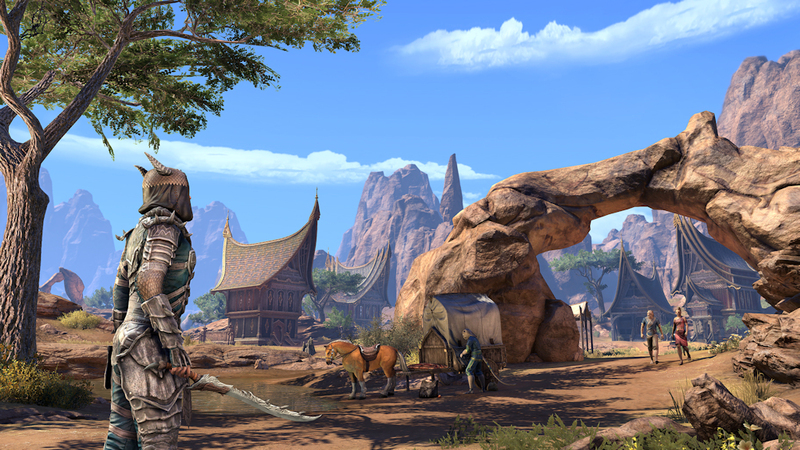 Since we started to hear the chant of “One Tamriel” in the lands, things have been far too easy with almost no challenge in sight. This one gets bored and is happy for something that may take a bit more effort. 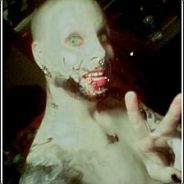 This one will go and try to help clean up your mess. 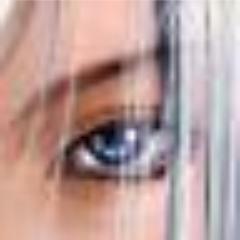 So shame on you for what you have done, messing with powers you should have left well alone. Thinking it was just a tablet you received in the mail. Such naivety. And thank you at the same time for giving this one a reason to return to her land of birth and for giving us all a bigger challenge to face. Yes, this one does feel guilty for also saying thanks to such a thing, but boredom strikes the Khajiit particularly hard. 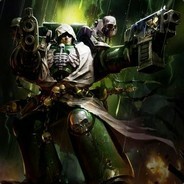 Cannot watch the stream VOD at the moment, but I have to ask; did they announce any new weapons along with Necros? Unfortunately no mention of any new weapon types. Ok, you have my attention, Zenimax. So you’re saying Santa is real and he’s an ESO dev? Yes! Santa is real. 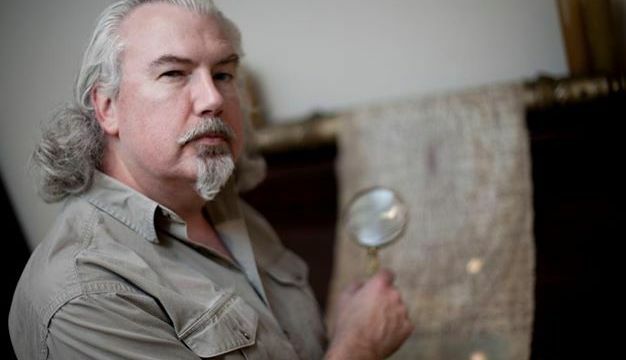 He’s shaved his beard down to a goatee and goes by the name Lawrence Schick, but he’s definitely real! He also has one heck of a voice for Narration. This man needs to narrate audiobooks!